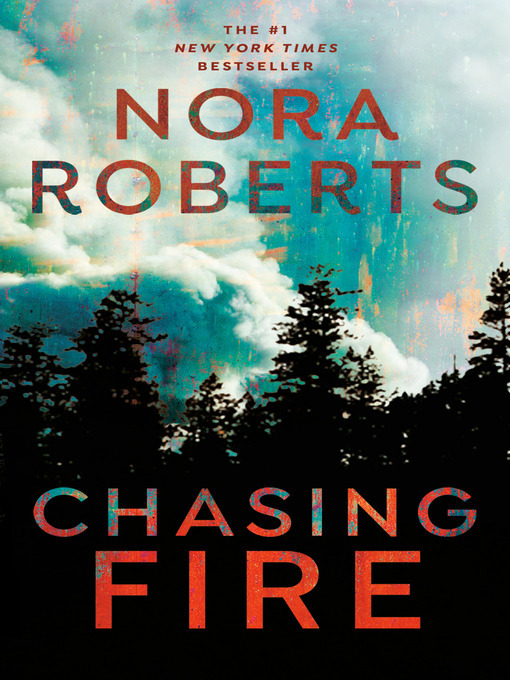 In this #1 New York Times bestseller, Nora Roberts delves into the world of elite firefighters who thrive on danger and adrenaline—men and women who wouldn't know how to live life if it wasn't on the edge. Little else in life is as dangerous as fire jumping. But there's also little else as thrilling—at least to Rowan Tripp. Being a Missoula smoke jumper is in Rowan's blood: her father is a legend in the field. At this point, returning to the wilds of Montana for the season feels like coming home—even with reminders of the partner she lost last season still lingering in the air. But everything is thrown off balance when a dark presence lashes out against Rowan, looking to blame someone for last year's tragedy. Rowan knows she can't complicate things with Gull—any distractions in the air or on the ground could be lethal. But if she doesn't find someone she can lean on when the heat gets intense, her life may go down in flames.